Arcadia Design and 11th Property Group are at work on a hop-back, combining the existing conjoined office/retail buildings with a rear addition to the two-story carriage houses toward the back of the site. The project will have two ground-floor retail spaces, office space on the second floor and mezzanine, and loft residences with roof decks on the third floor and mezzanine above. 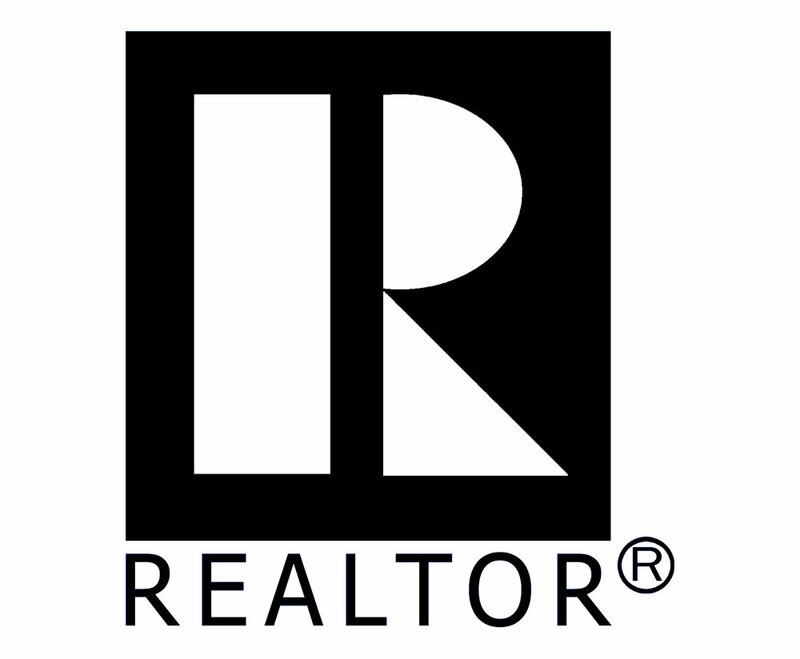 ©2018 Coldwell Banker Real Estate LLC. 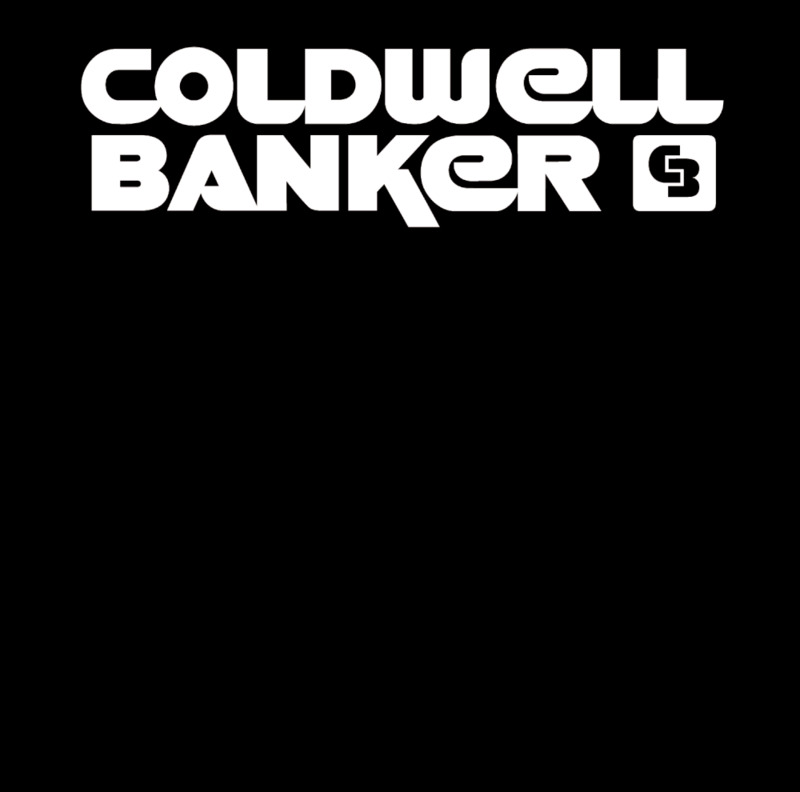 Coldwell Banker is a registered service mark licensed to Coldwell Banker Real Estate LLC. An Equal Opportunity Company. Equal Housing Opportunity. Operated by a subsidiary of NRT LLC.